Dublin Tango School is excited to announce its First Dublin Tango Festival! * Dublin Tango School Member 10% discount (please ask the promotion code when booking) Registration and Booking: https://www.tangopolix.com/register-dtf19 If you have any question about the booking or any other questions about the festival please send email to tangodublinschool@gmail.com Booking restriction may apply to late booking to ensure well gender balance. 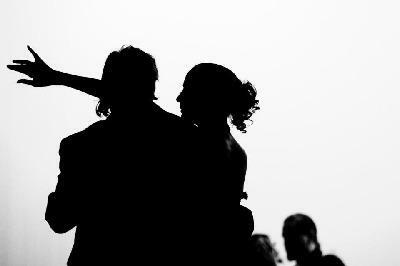 Dublin Tango School is one of the leading tango schools in Dublin. We run regular weekly classes and several festivals throughout the year.